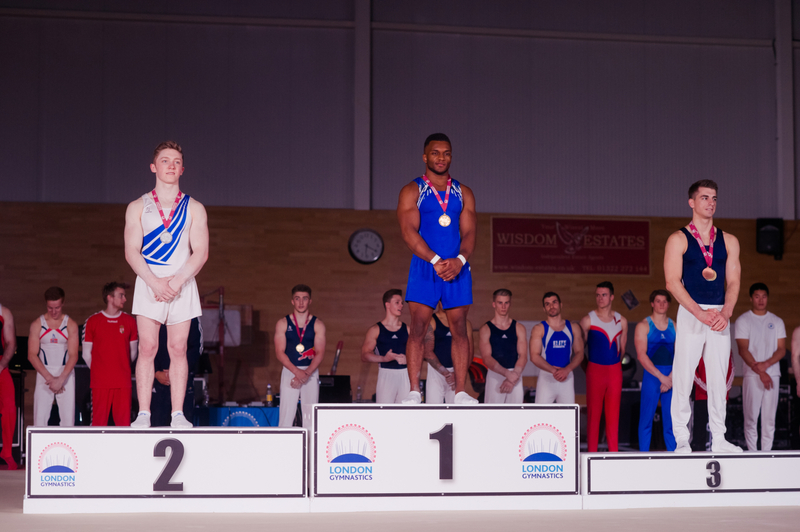 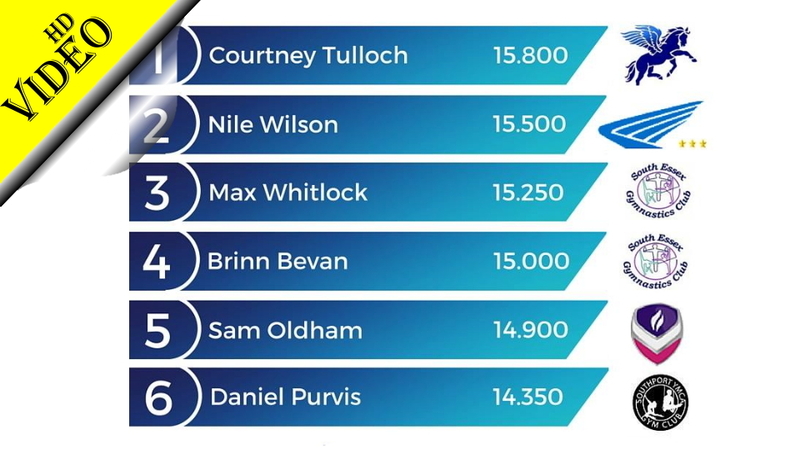 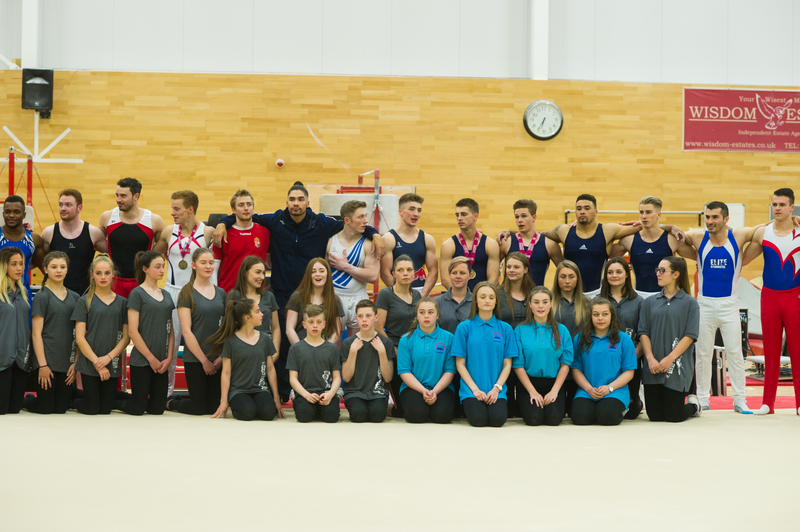 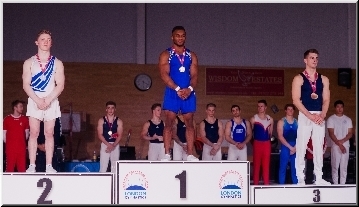 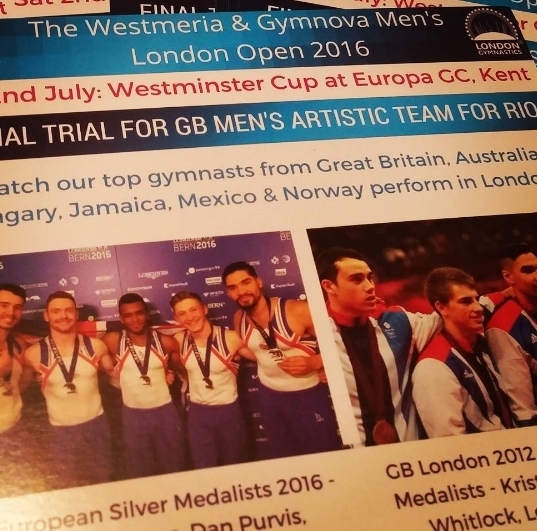 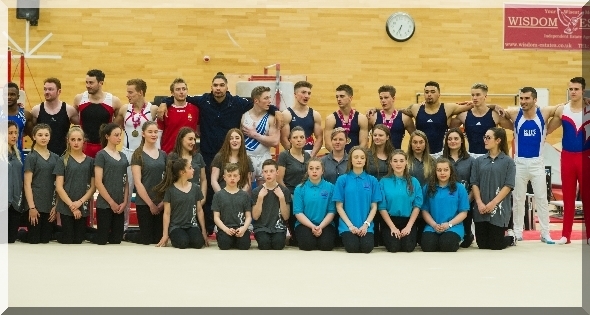 The 2016 Men's London Open Gymnastics Championships was the final trial for selecting the British gymnasts who will represent Great Britain at the Olympic Games in Rio next month. 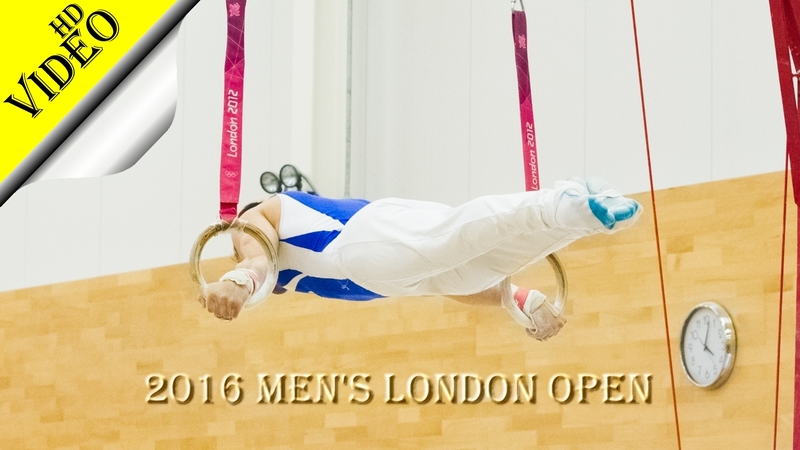 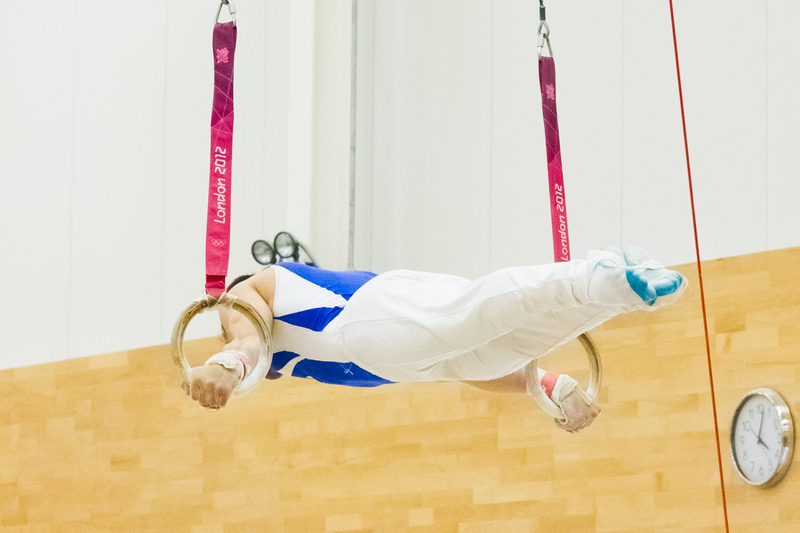 With more than 100 years of history behind it, the London Open has become one of the top artistic gymnastics competitions in the UK and beyond. 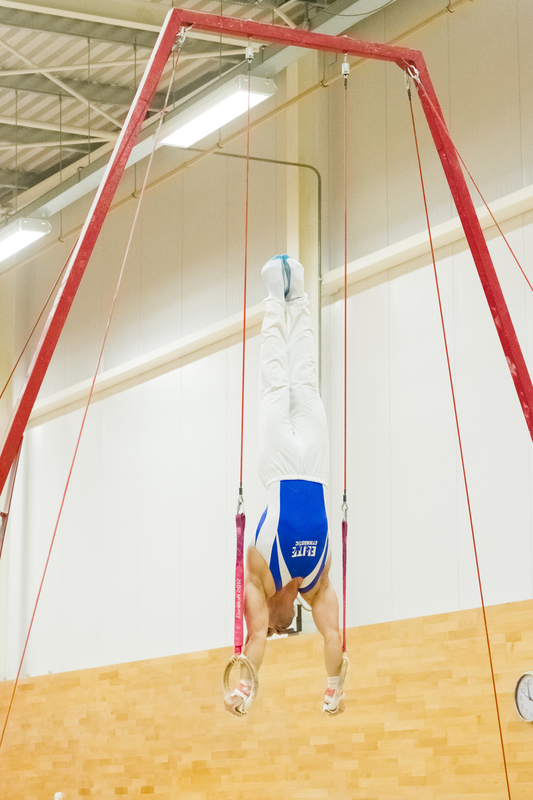 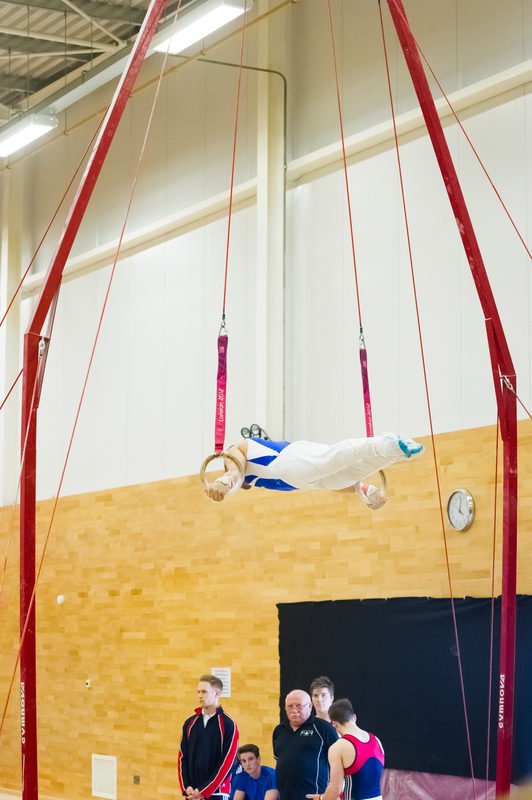 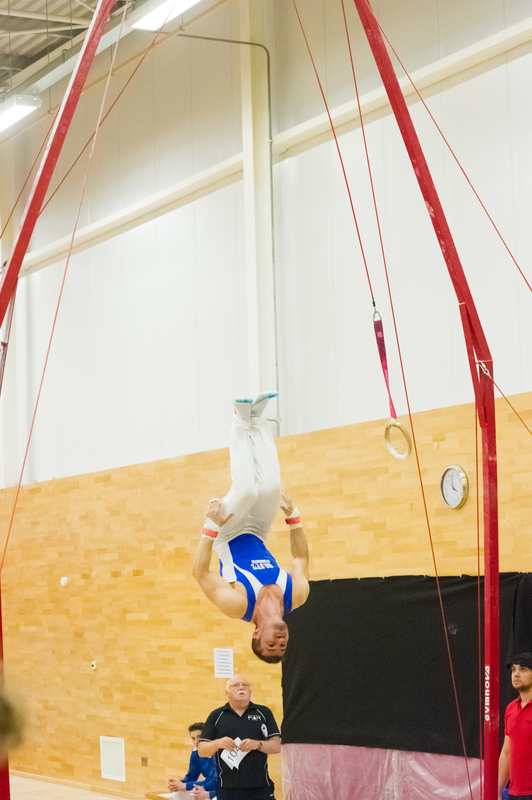 This is my fourth time performing on the Rings at this annual event, after taking part in 2013, 2014, 2015 and now in 2016. 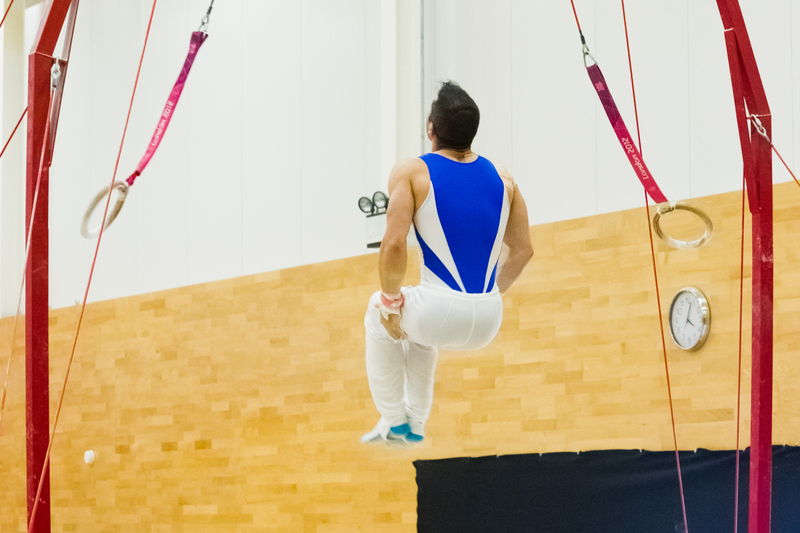 Without doubt, my competitive routine is nowhere near the standard of those executed by the top gymnasts, but my love and passion for this sport have grown progressively since I started doing it. 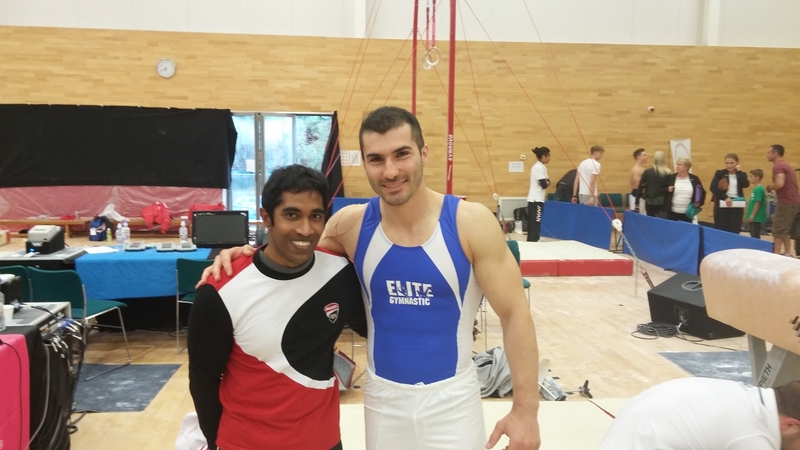 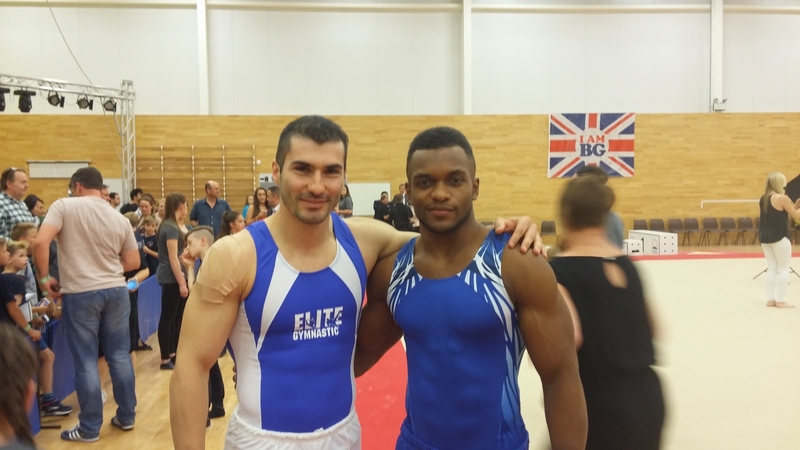 During these past few years at the Men's London Open I have witnessed the performances of some of my favourite world-class gymnasts and had the chance to meet many great athletes. 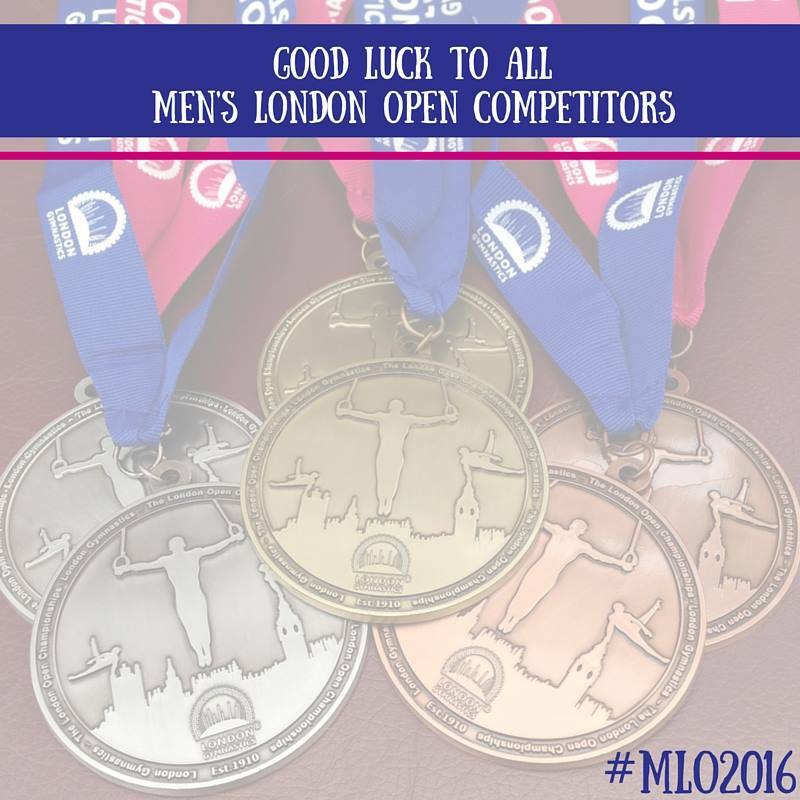 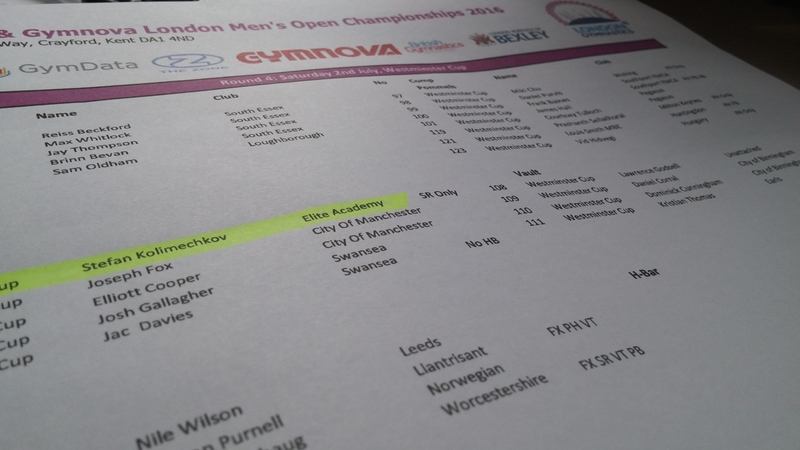 Congratulations to the champions, to all of the medallists, as well as everyone who took part in this unforgettable 2016 Men's London Open Championships. 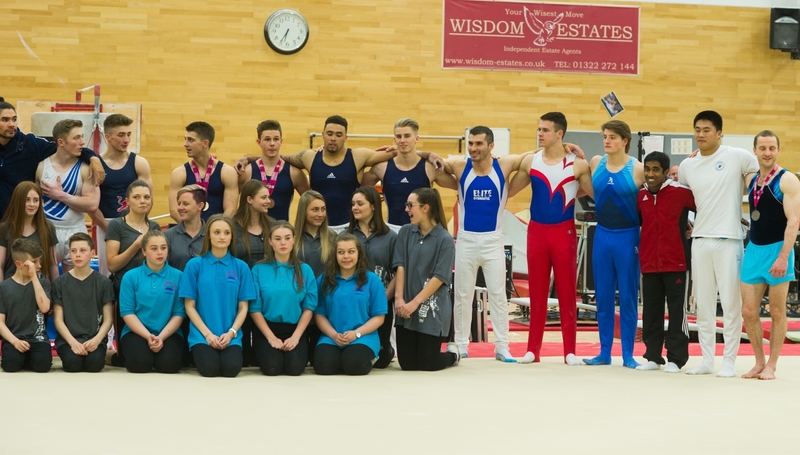 We Are Gymnastics! 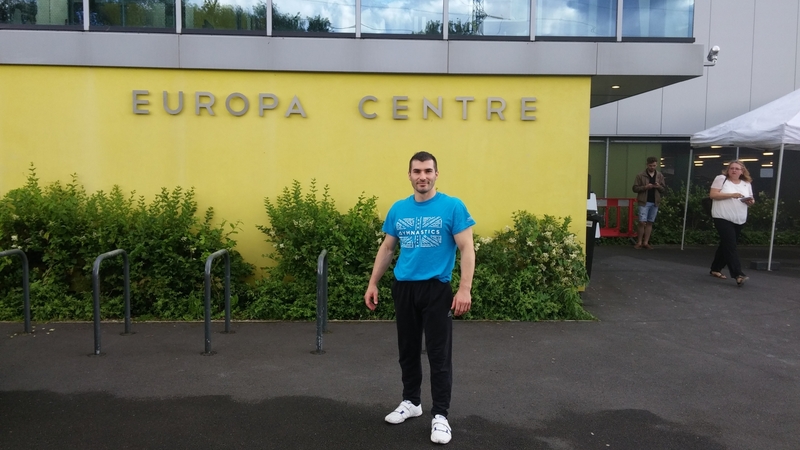 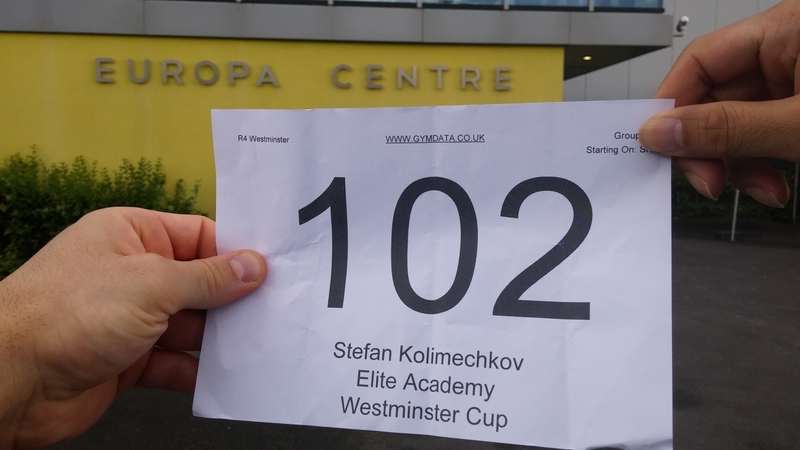 Thanks to Alexandru for taking these photos.